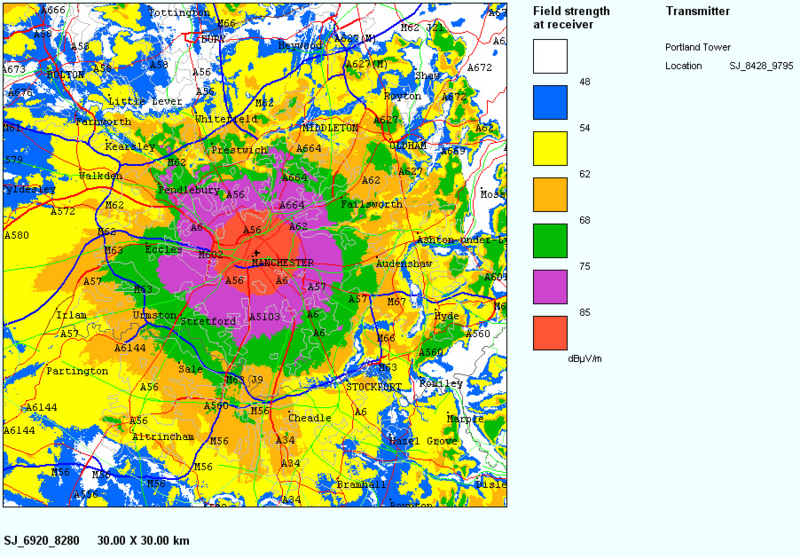 How well can you hear our radio stations? 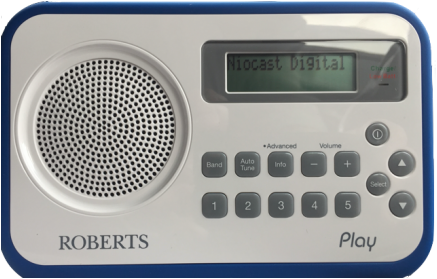 Niocast Digital welcomes feedback from listeners regarding signal reception for its Manchester DAB digital multiplex. Although DAB is excellent at providing quality audio from very little signal, the quality can suffer if the signal strength is too low or you are outside the coverage area for that multiplex. It is quite common to receive enough data from a neighbouring multiplex to allow a radio set to populate its station list and service descriptions. However, if the signal is too weak it will prevent reliable playback and you will either hear nothing or at best a ‘burbling’ or 'bubbling’ sound. To reduce the possibility of poor reception we recommend that listeners check that their aerial is extended and vertical. The optimum DAB aerial length is around 40cm to 45cm, so you may need to lower the height of your aerial to improve reception. Please tell us where you are from the drop down list.